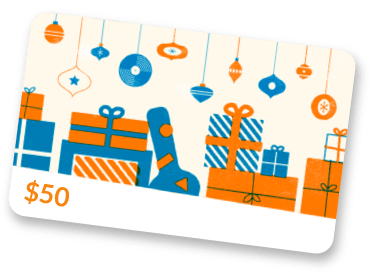 BCR Music & Sound has been serving the greater Harrisburg, PA area for over three decades and has become the longest running independent guitar shop in Central Pennsylvania. 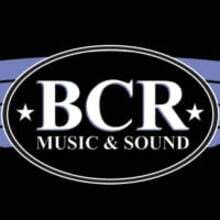 BCR is owned, run, and staffed by working musicians and technicians; not clerks. Our shop is easily accessible from Harrisburg, York, Lancaster, Lebanon, and many other locations in the great Central, PA area. We love hearing from you! Please feel free to contact us with questions! We can help with all pricing, shipping, and policy questions, as well as reasonable requests for modifications and package deals!